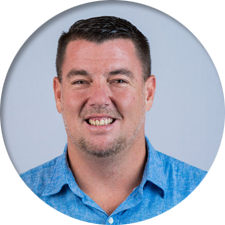 Jason Maxham is a regional training manager for the Tampa Bay and Suncoast areas. Jason joined RCS Training in 2014 after more than 20 years in restaurant management. He brings an extensive knowledge of training and operations. Jason is a Certified Food Protection Manager, ServSafe® Food Protection Assisatant Proctor, ServSafe® Alcohol exam proctor, and is AHLEI Guest Service Gold certified.